YogaBeez is a registered Children’s Yoga School offering high quality, accredited teacher trainings and workshops. These are available to yoga teachers, nursery, primary and secondary school teachers, therapists, parents or anyone who is passionate about sharing yoga and mindfulness with young people. 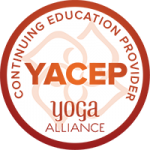 This leading provider offers courses that are accredited with Yoga Alliance International and certification is recognised worldwide. Empowering Teachers and Young People. 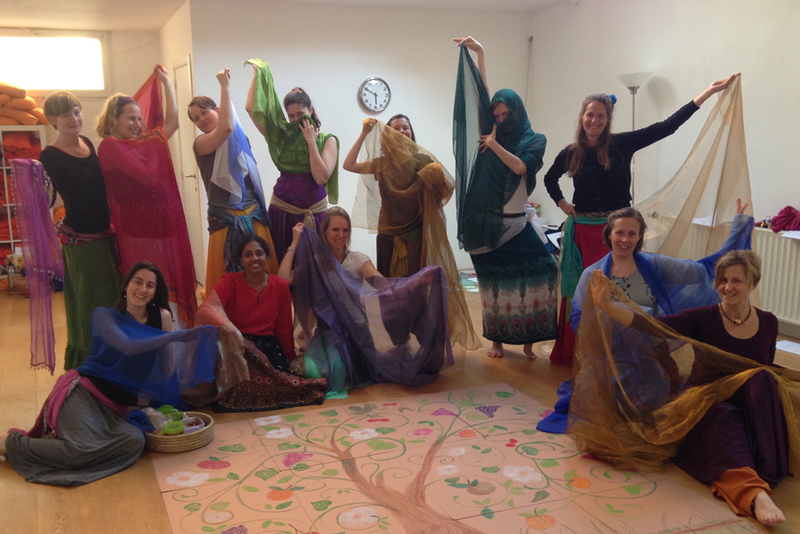 4-day Foundation Course teaching yoga and mindfulness to children aged 2-12 yrs. 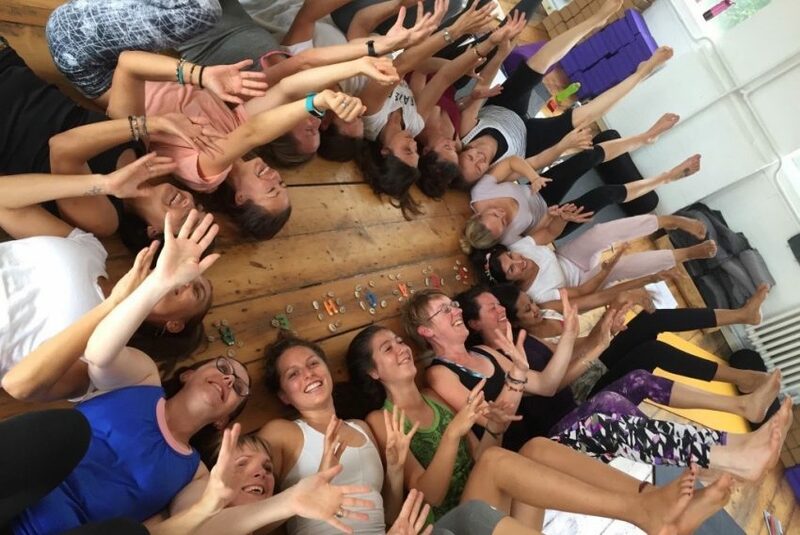 6-day Advanced Training… delving deeper into yourself as a yoga and mindfulness teacher for toddlers, children, teenagers and young people with additional needs. 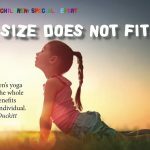 The 95 hour Children’s Yoga Teacher Training, which is accredited by Yoga Alliance International is made up of the Foundation and Advanced trainings with a mentorship programme. 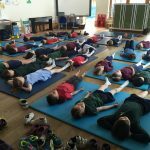 Yoga Workshops for Schools – INSET day trainings, Yoga Tools for Nursery and Primary Schools and Healthy Living Week Yoga Days. 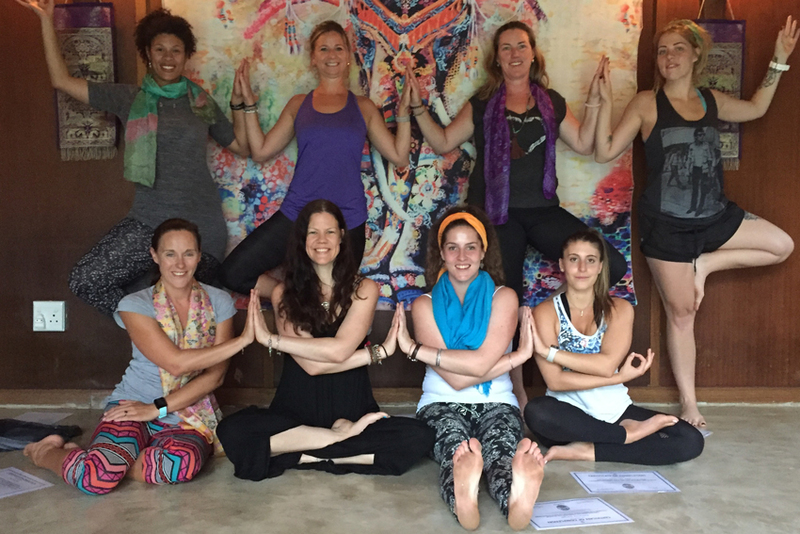 Our unique YogaBeez method incorporates the ethics and philosophy of traditional yoga and mindfulness, blending them with today’s curriculum requirements. 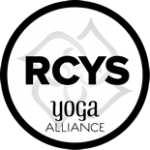 If you are interested in a career of teaching yoga to children or simply want to incorporate yoga into your classroom, sports-field, home or therapy sessions, contact us to find out more! This 4-day Foundation Teacher training is available to yoga teachers, nursery and primary school teachers, therapists, parents or anyone who would like to introduce yoga and mindfulness into the lives of children. 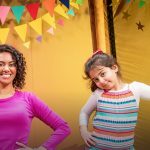 It focuses on nursery, preschool and primary school age children and teaches the foundations for teaching a well-rounded yoga class. YogaBeez incorporates all aspects of the traditional yoga practice blended with Montessori philosophy and works of Howard Gardner and Thich Nhat Hanh to educate, exercise and empower the WHOLE child. Two year’s prior yoga practice and some experience with children are advisable, however, every applicant will be considered. The advanced training is open to students who have completed the Foundation Course. 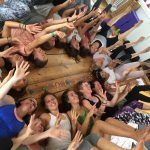 If you have undertaken any other specific children’s yoga training courses with a minimum of 32 hours and have at least 6 months teaching practice you might also be eligible to join – email us for details. These one day or weekend workshops are for trained children’s yoga teachers wishing to refresh or add to their current skills. Exciting new workshops on Self Care of the Teacher, Mindfulness in the Classroom, Compassionate communication, Family Yoga and more … Coming soon … watch this space.